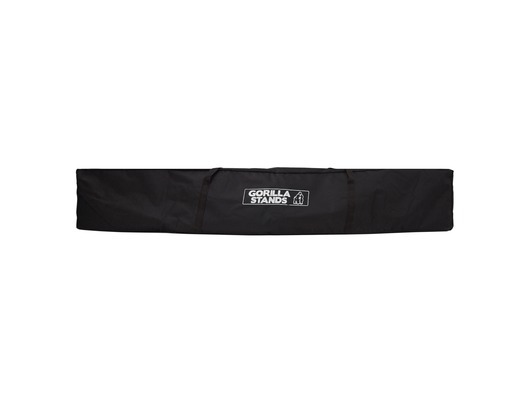 The Gorilla GBLK-BAG Carry Bag has been designed to fit the Gorilla DJ Booth Overhead Lighting Kit but can also fit a variety of different lighting stands, please check the dimensions to see what stands will fit. This carry bag is ideal for mobile dj's and performers who use a overhead lighting gantry or lighting stands for their events and parties as the Gorilla GBLK-Bag carry bag is an easy, suitable and affordable way of transporting your lighting stands to and from gigs. It really makes the transport of these stands a breeze! 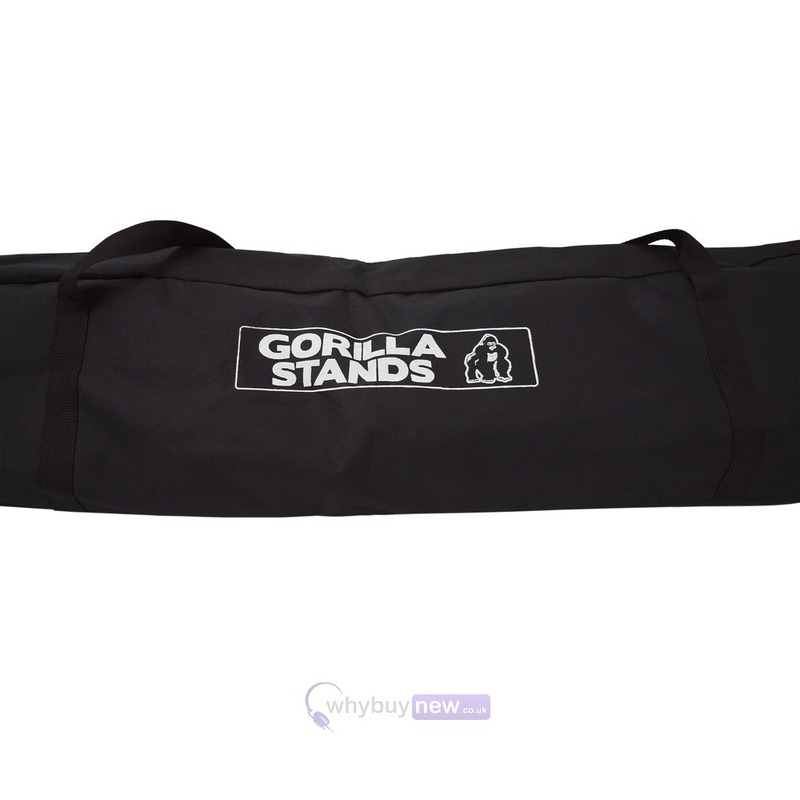 The Gorilla GBLK-BAG Carry Bag also offers your lighting stands protection while being in transport and will help protect it from any accidental damage while going to and from gigs.